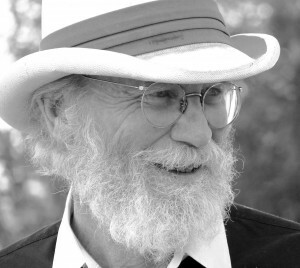 Stephenson has been a working musician all of his adult life and is an award-winning mandolinist who played with seminal southwest bluegrass groups the Big River Boys, the Sons of Rodan, and Elliott’s Ramblers. In addition to mandolin, he has played and recorded acoustic and electric guitar and violin with more bands than there is room to list here. 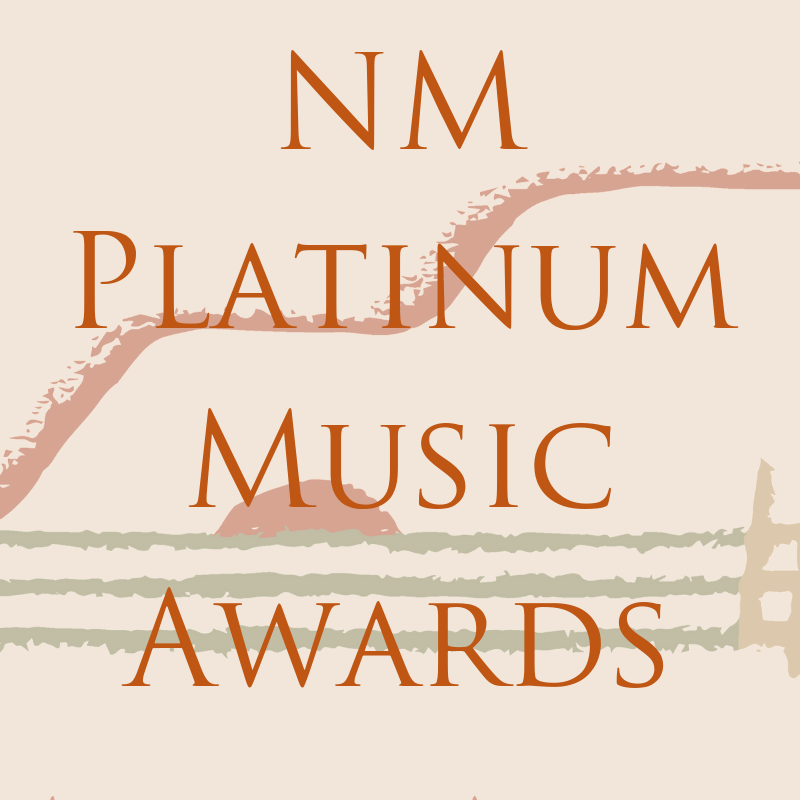 He produced the live radio programs Only the Radio (1979-1983) and the Live Variety Show (1989-1991) at KUNM-FM in Albuquerque promoting New Mexican musicians and has been a KUNM DJ producing Folk Music USA and Folk Routes since 1983. Claude was the New Mexico State Folklorist and Folk Arts Coordinator at New Mexico Arts from 1991 to 2014. He obtained his Ph.D. in American Studies at the University of New Mexico in 2001 and wrote his dissertation on the music of Matachines dance groups of New Mexico. He plays violin with the Bernalillo Matachines. Now semi-retired, when not playing music, Claude and his wife of thirty-eight years, Zoe Economou, manage EcoStep Farm in the South Valley growing and selling unconventionally grown vegetables and eggs at local grower’s markets.